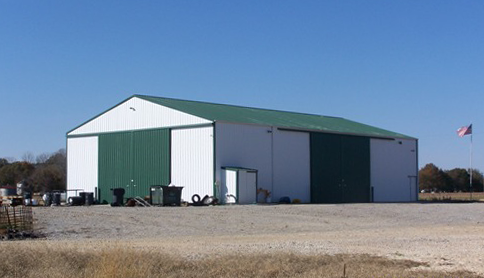 We provide regional coverage through 5 offices. 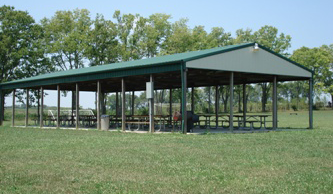 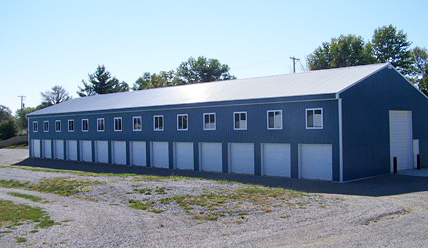 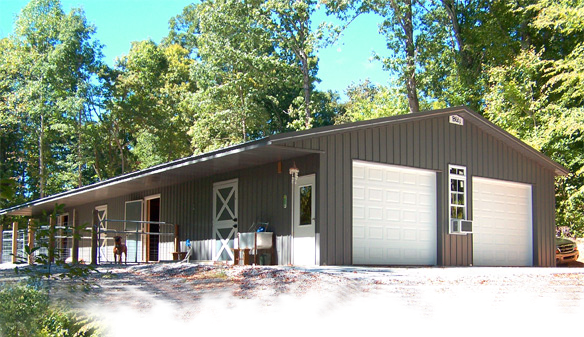 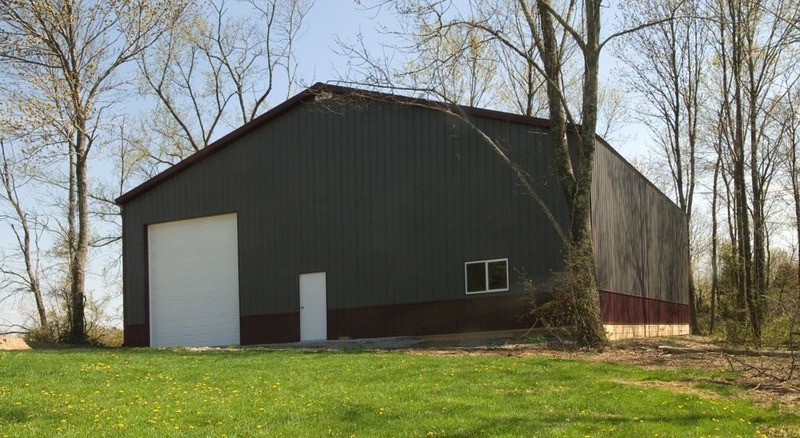 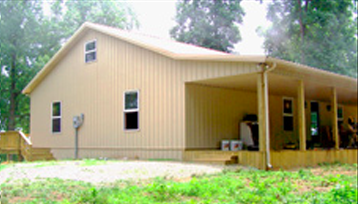 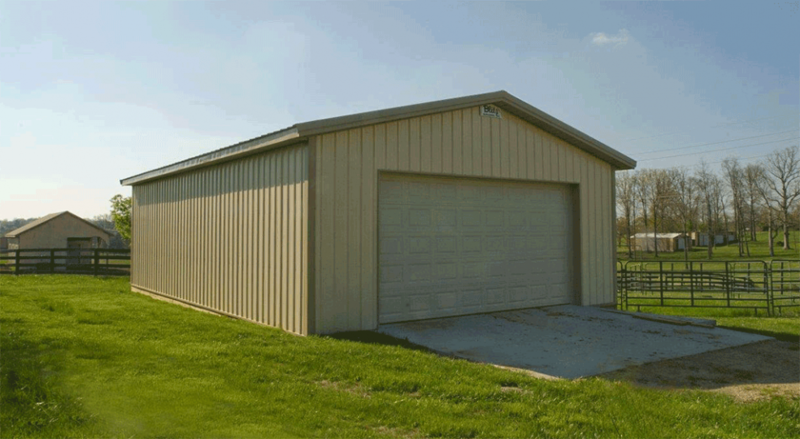 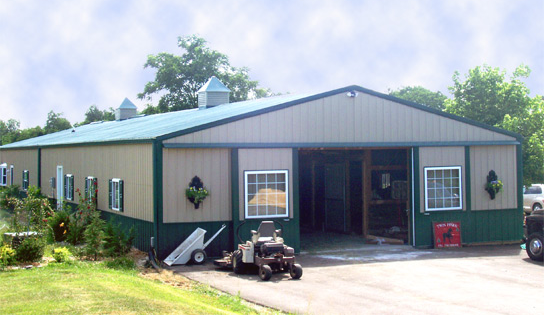 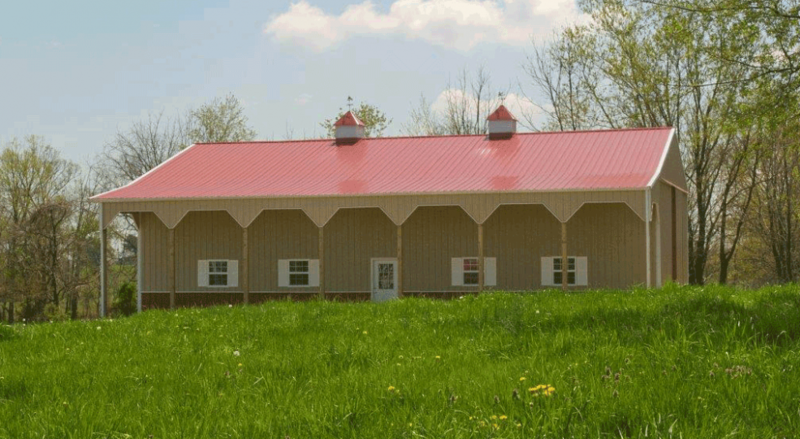 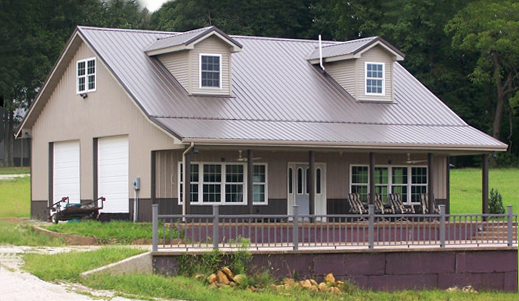 Pole Barns, Post Frame and Metal Buildings Designed for YOUR success! 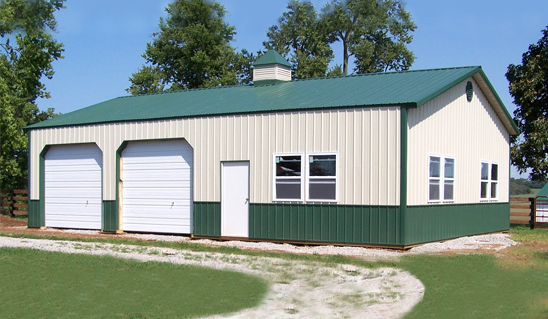 If your business is expanding or just starting, Blitz Builders has a solution for your pole barn, post frame or metal building needs. 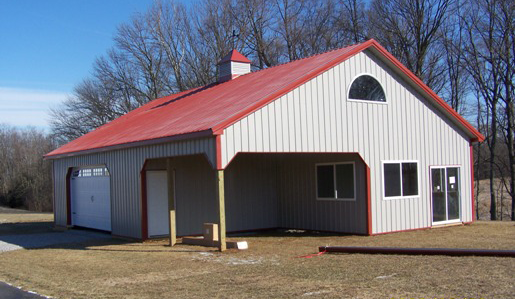 We'll build the exterior shell or we can contract to do the whole job . 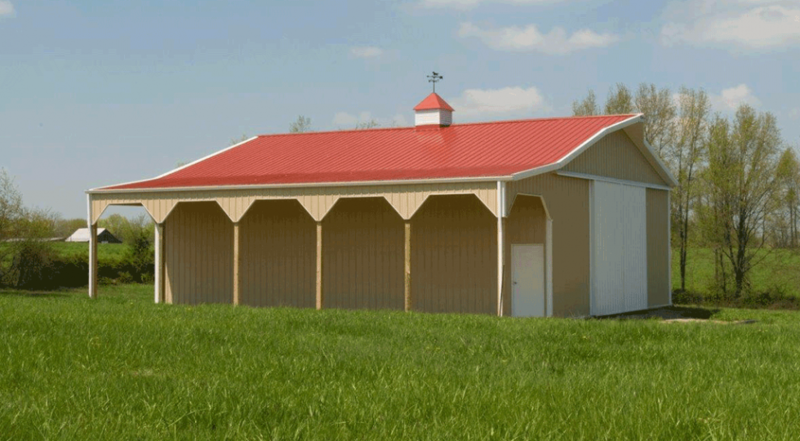 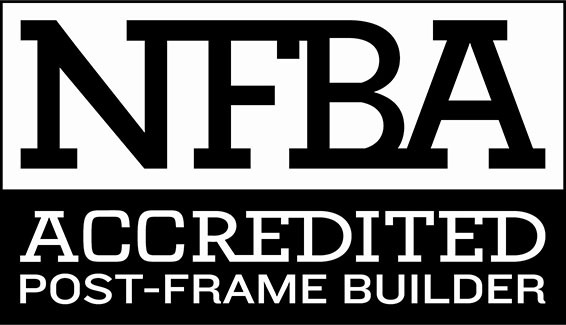 . . you only have to work with one company to get one of the industry's finest pole barns.